Community means a great deal to us here at APM. That is why we so often refer to ourselves as a family and, in the spirit of the holidays, we want to shine the spotlight upon the good deeds of one of our crews that worked on the Coronado Generating Station in St. Johns, Arizona. 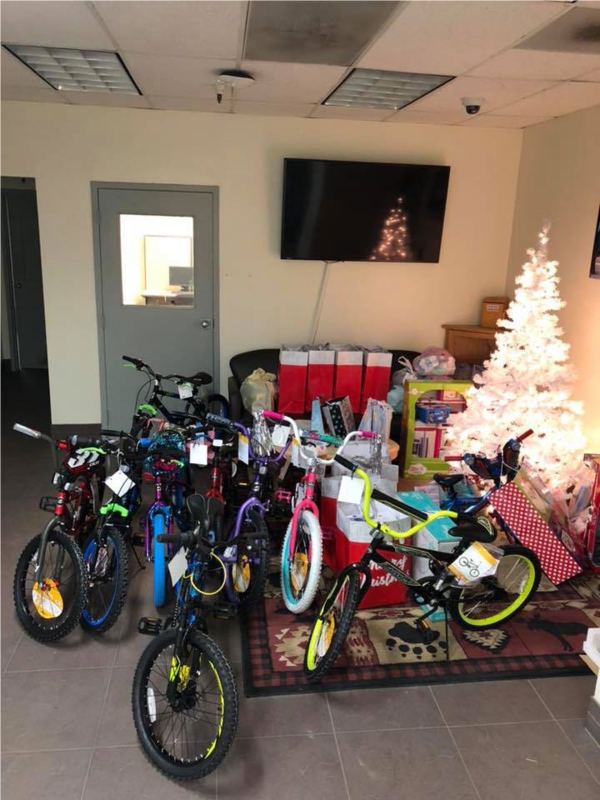 In early December, under the leadership of superintendent Dax Reed, the APM Millwright crew set up an Angel Tree in the lobby of the jobsite for local disadvantaged children to fill with their Christmas wishes. But that’s not where this story ends. On their own time, the crew members decided to take the tree of wishes a step further and granted each one. They made every Christmas present wish come true in a short window of time and ensured that every child received what they had hoped for this year. Now, the team wasn’t looking for recognition at all, according to David Carroll, APM Fossil West Service Manager. And that is the best part. The selflessness of this act is what makes it so worthy of recognition. A huge round of applause goes out to the APM and FieldCore team members who made a huge difference in many kid’s lives this year. This is a shining example of cooperation, community outreach, and the holiday spirit to keep in mind as you spend quality time with your own families. Have a happy and safe holiday break from our APM family to yours!